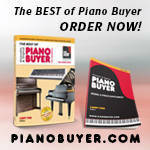 Helping you find qualified piano teachers in California. Take a week off just to practice, learn, and perform with like minded music lovers. 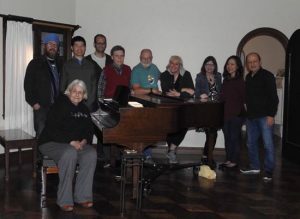 Join Rami Bar-Niv, international concert pianist, for a unique opportunity to spend a week in the country, surrounded by a special group of people who share the joys and challenges of being adult piano students, as well as gaining an up close and personal experience with a world class pianist. Camp is suitable for adult piano players of all levels, from complete beginners to professional performers and piano teachers. Teenagers are also welcome, accompanied by their teachers or their parents. 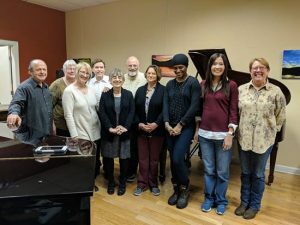 You will have a one hour lesson each day with Rami, a class, lecture, or concert performance each evening with Rami and guest masters, and at least four hours of daily piano time. You will learn correct and injury free piano playing techniques. Participation is limited to 8 people. YourMusicLessons offers music lessons in your home, our teacher’s studio, or online. Search for a teacher and look through profiles of teachers in your area. 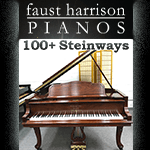 Schedule and pay for your lessons online. We offer lessons for piano, singing,guitar, violin, cello, bass, drums, viola, saxophone, clarinet, flute, trumpet, and more!